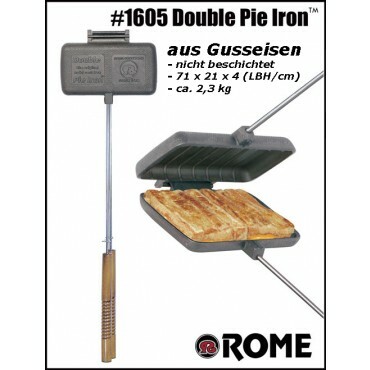 The big daddy of pie irons. 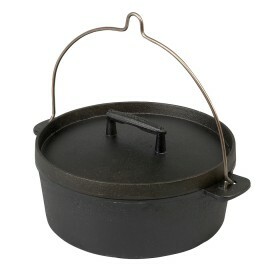 Our double sized cast iron allows you to maximize the cooking versatility. 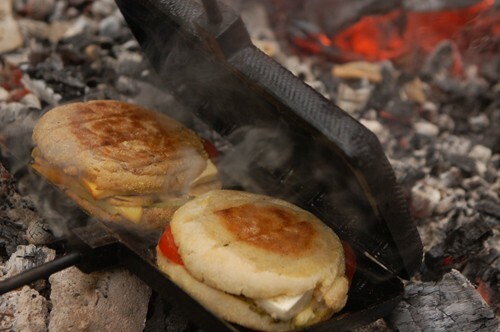 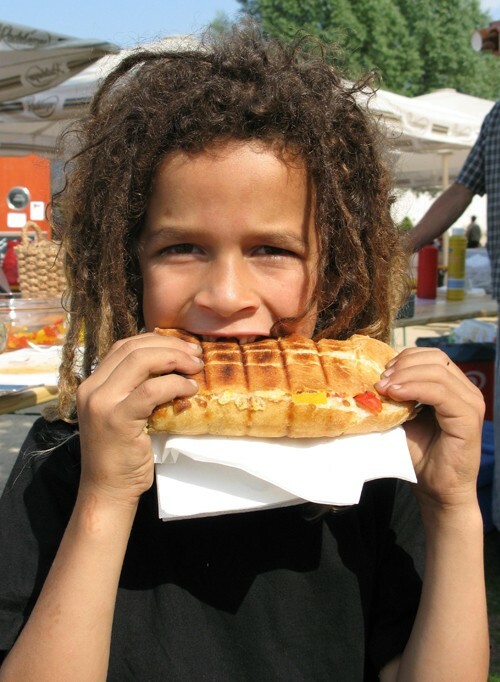 Two grilled sandwiches at a time are a breeze. 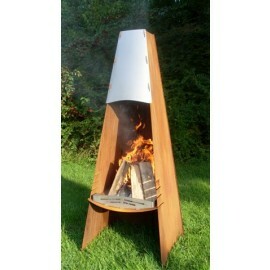 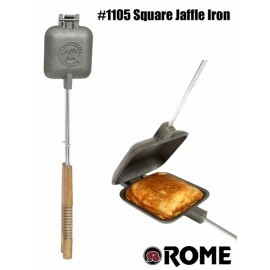 Also perfect for calzone, fish, pastys, chops and quick breads. 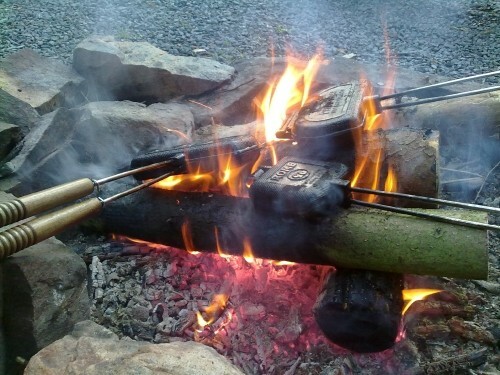 Since it's cast iron you can let it cook in the coals like a dutch oven. 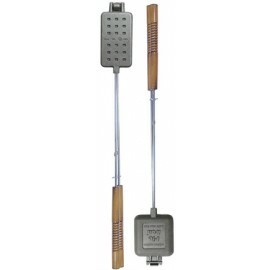 Each side of the cooker also serves as a small skillet. 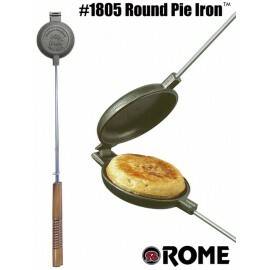 Begin a family tradition or relive one with the Rome Cast Iron Double Pie Iron and Sandwich Maker. 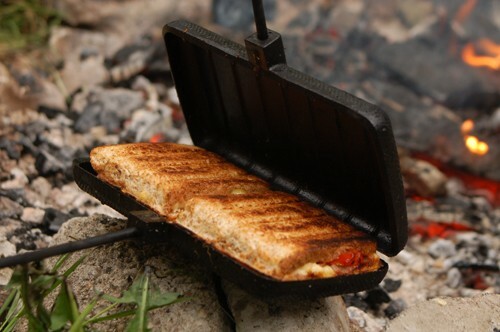 Make delicious toasted sandwiches, piping hot fruit pies, or meaty and cheesy treats two at a time using the quick and easy recipes that are included or invent your own recipes. 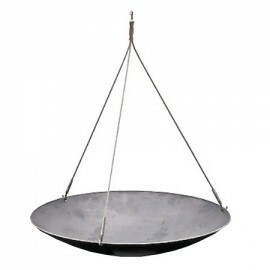 Place buttered bread on your pie iron and top with a myriad of ingredients such as pie filling and a marshmallow, pizza sauce and pepperoni, or ham and cheese for a satisfying and fun meal or snack. 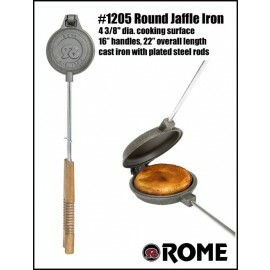 The unique design seals in the flavor while the heavy cast iron ensures even heating and long lasting durability. 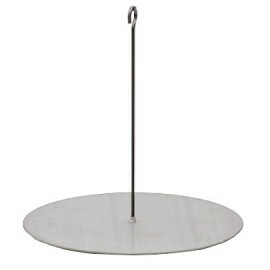 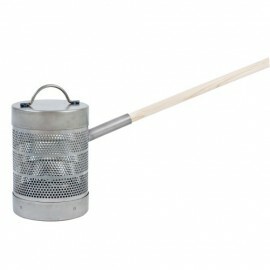 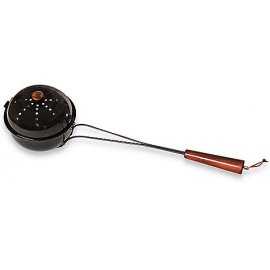 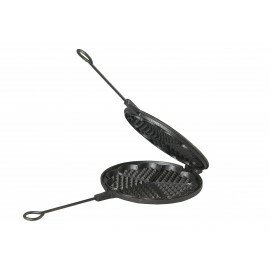 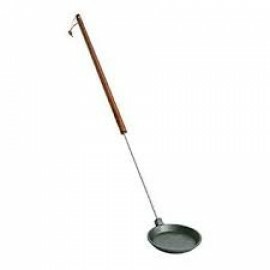 This double pie iron can be used as two skillets for eggs or french toast by simply unhinging the cooker and separating. 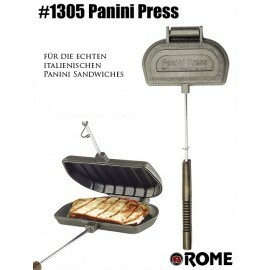 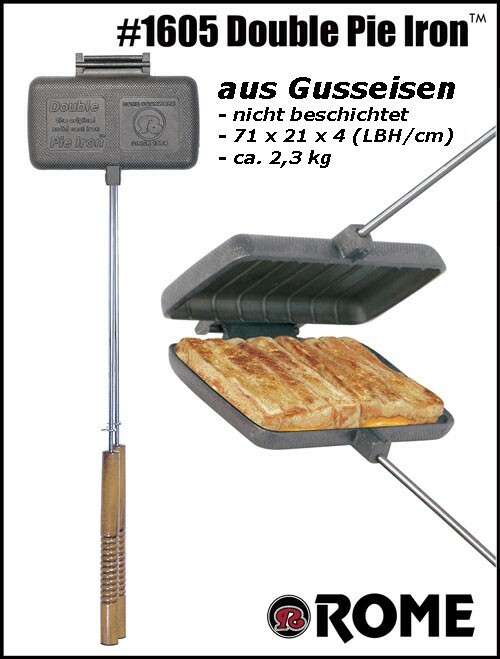 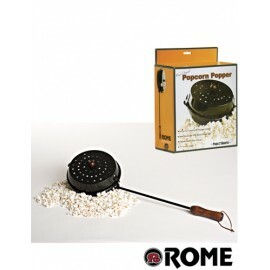 Fire up the grill and toast sandwiches for you and a friend with the Rome Cast Iron Double Pie Iron and Sandwich Maker.